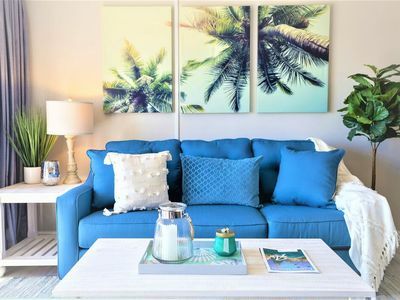 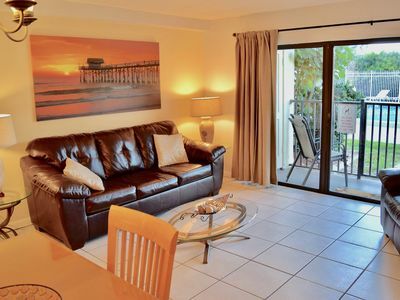 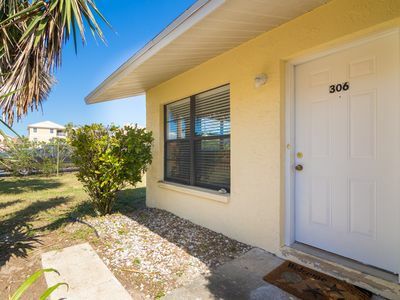 This 1 bedroom and 1 bath condo is the Perfect Vacation Spot. 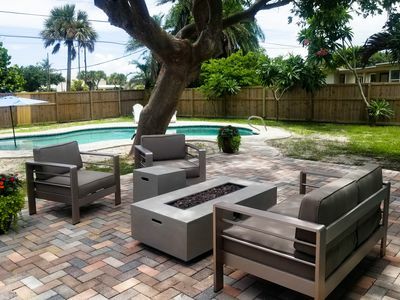 Sit and enjoy the sun while having a drink in hand from the furnished patio. 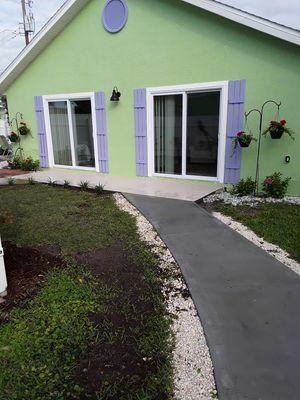 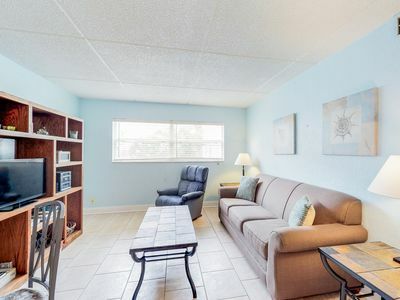 The condo has tile throughout,Wall Mounted Flat-Screen TV and sleeper sofa.The Living Room has The Full size Kitchen brings all the comforts of home to dine in. 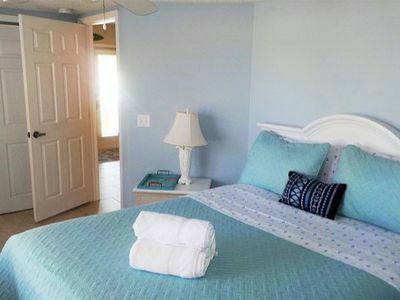 The Master Bedroom has a queen size bed with ample dresser space and TV. 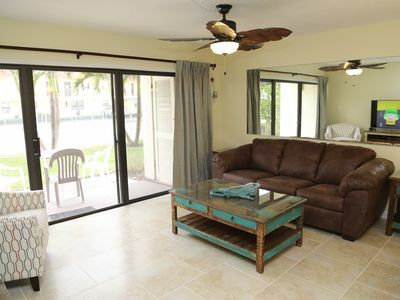 The bathroom has a tub/shower combination and a separate shower with tiled walls.There is a Den area with a queen size bed off of the main living area for extra sleeping space. 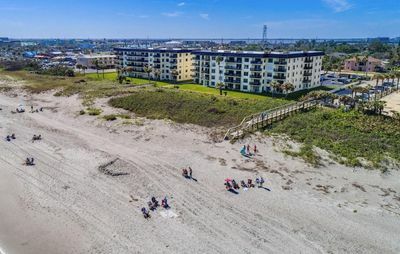 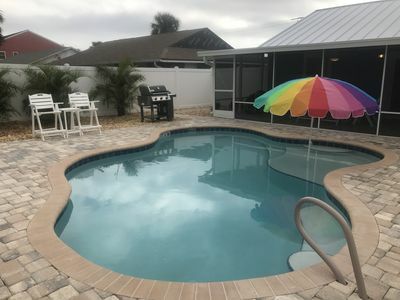 Come swim in the beautiful Heated Oceanside POOL, or relax in the JACUZZI, or take the Resort Boardwalk that allows beach access to a spectacular Private Beach. 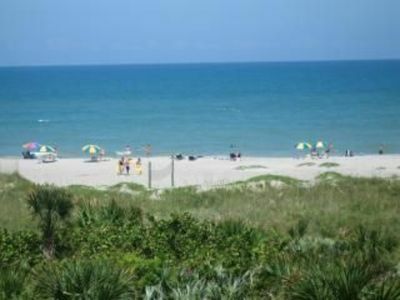 This section of the beach in Cape Canaveral/Cocoa Beach is less crowded and very family friendly. 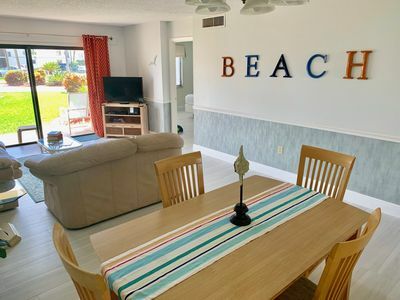 Beautiful views from your bed and balcony, on the beach and steps to the pier! 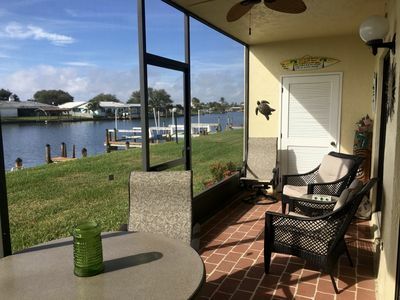 Beautiful Condo in a TOP LOCATION! 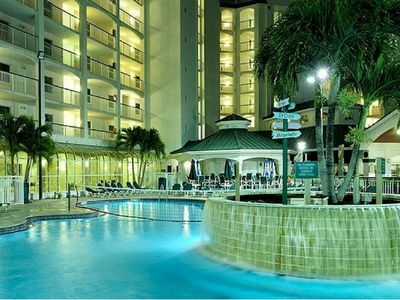 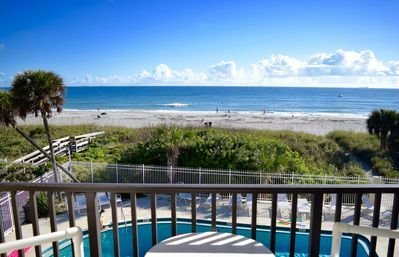 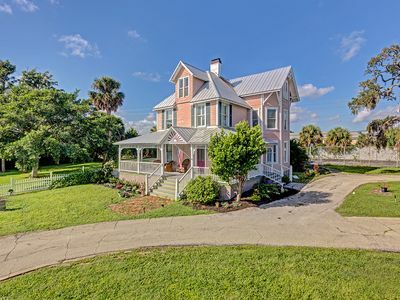 - Beside Pier & Oceanfront Pool !! 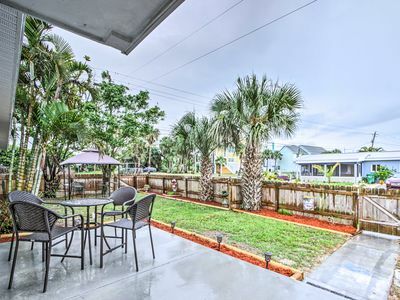 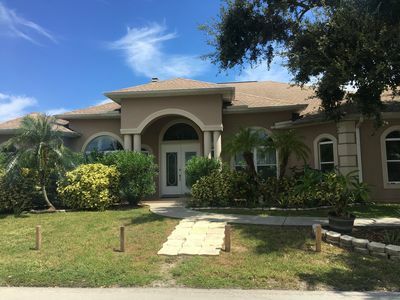 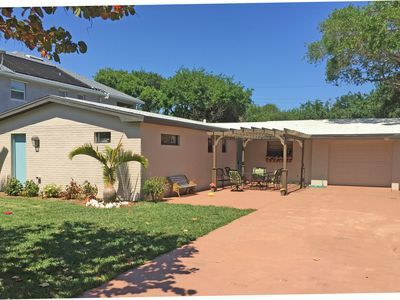 Spacious updated beach house w/ private heated pool in the perfect location! 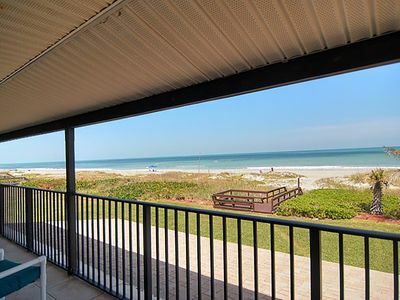 RECENTLY AVAILABLE - DIRECT OCEANFRONT - The experience you're looking for! 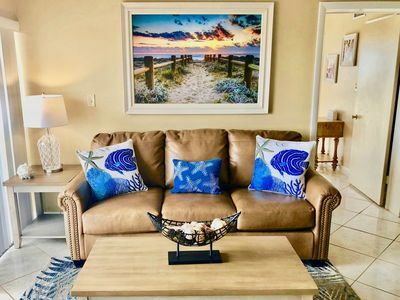 Beach Living at its Best - Gorgeous Condo, Steps to Pier!